No one should be without help. 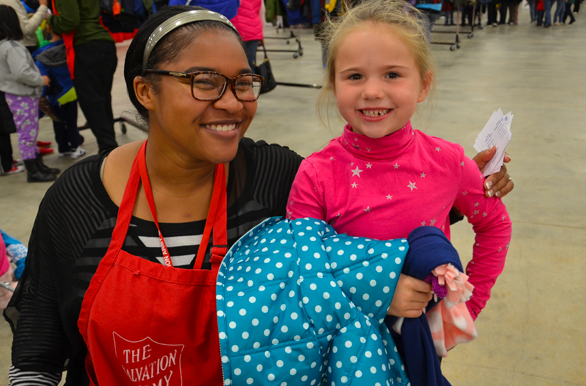 If you need assistance, The Salvation Army is here to help. 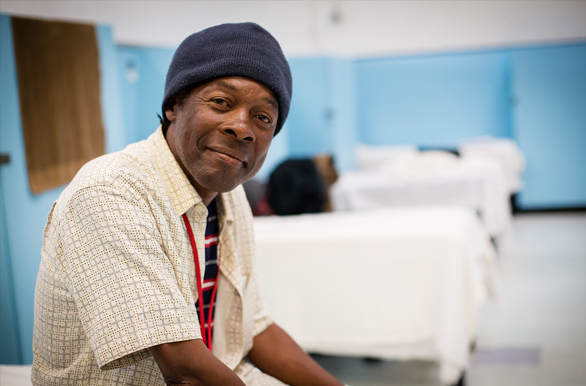 You can be a blessing to the homeless when you donate your time and talents to a Salvation Army program or shelter. Support our programs online or in person with a variety of events targeted to make a positive change. 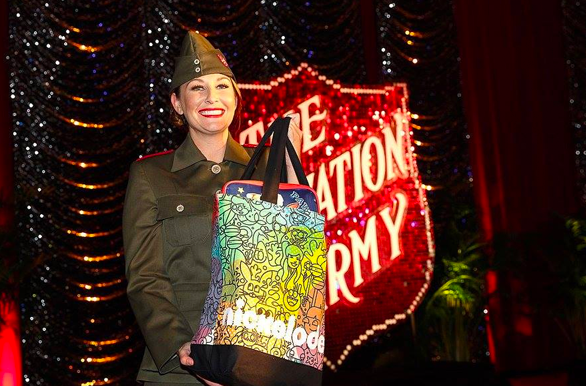 Please contact the Salvation Army Corps nearest you by entering zip code below.